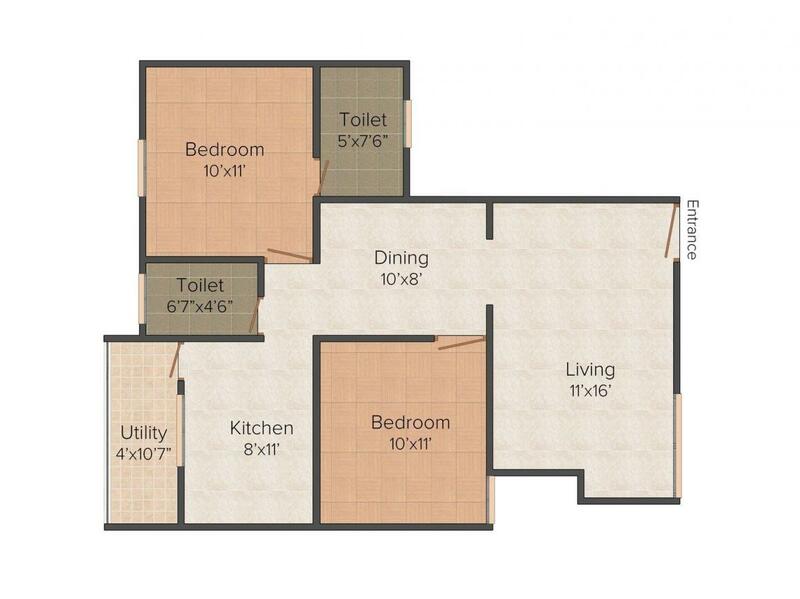 970.00 sqft. - 1100.00 sqft. Tree Zone is a well designed project that comprises of homes, each crafted to perfection. Its good quality interiors and specifications makes for a pleasant and comfortable stay. It is conveniently located at one of the most sought after areas and is an alluring address you will be proud to own. The airy rooms allow adequate flow of sunlight, exuding freshness and purity in each of its corners. Tree Zone is indeed a perfect residency, offering you a lifestyle you will be proud to own. Saleable Area : 970.00 sqft. Vairavapuram is a fast developing area in Karaikudi, Tamil Nadu. The locality lies close to State Highway 29 offering excellent connectivity to the neighboring places. Karaikudi Railway Station further helps in easy daily commute for the residents. Alagappa Matriculation Higher Secondary school, Alagappa Chettiar College of Engineering and Technology and Kendriya Vidyalaya Karaikudi are few of the renowned educational institutes located in the vicinity. Many hospitals and health care centers like Vasan Eye Care, Multicare Hospital and Kauvery Medical Centre also exist close by. 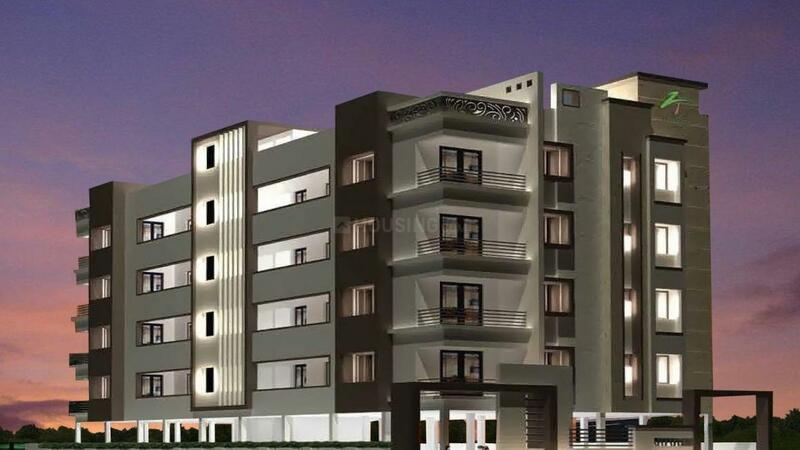 Owing to the presence of schools, colleges, hospitals, eatery joints, banks, ATMs and shopping centers, Vairavapuram is fast attracting a number of Real Estate Developers, inhabitants and investors. 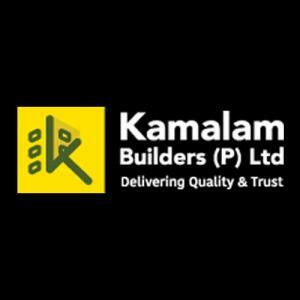 Kamalam Builders (P) Ltd has emerged as one of the leaders in the real estate industry of Chennai. The company was founded by a veteran in the construction industry and since then it is continuously traversing the path of success and excellence. They take credit of successfully completing various projects including individual homes, schools as well as joint ventures with finesse. Having delivered several marvelous projects the company is still forging ahead to nurture the dreams of many more customers. By utilizing modern construction techniques and standards this real estate company is steadily climbing up the stairs of success. Every construction of Kamalam Builders (P) Ltd speaks of tremendous values and tradition along with contemporary construction techniques.